As usual, Rob Rossi, Pittsburgh Penguins beat-reporter for the Tribune-Review is breaking the big news regarding the team. 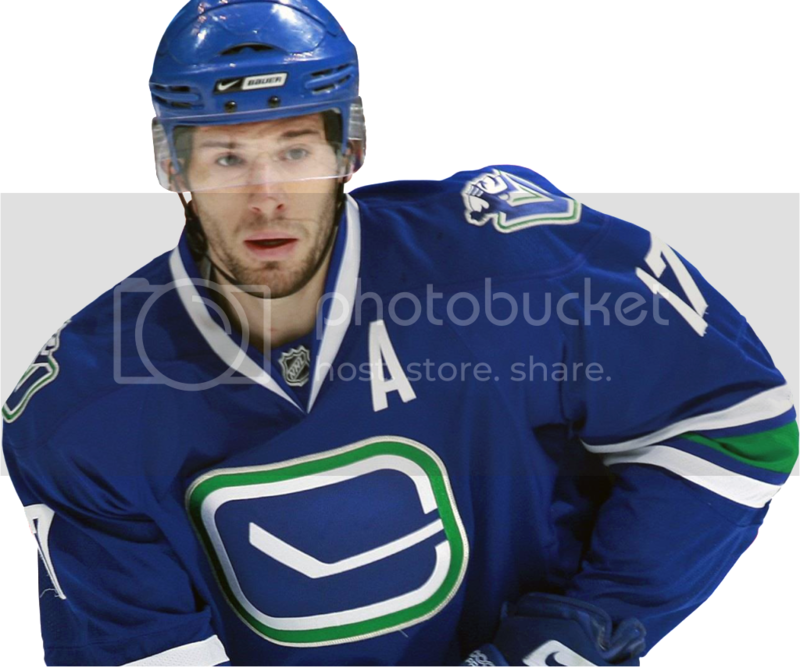 Rossi has reported that the Pens have officially made an offer to the Vancouver Canucks for center and former Selke winner Ryan Kesler. The offer, according to Rossi, would "send Kesler to the Penguins in exchange for center Brandon Sutter, two 2014 draft picks — likely a first- and third-round — and the Canucks' choice of defensemen Simon Despres or Brian Dumoulin." If this is true, this would be huge conisdering that most thought that the Pens would have to give up top prospect Derrick Pouliot to get Kesler. You have to think this could be a no-brainer for Ray Shero and the Pens. Of course, there are a few other teams rumored to be interested in Kesler, but Kesler can choose what team he wants to go to because of his no-trade-clause.